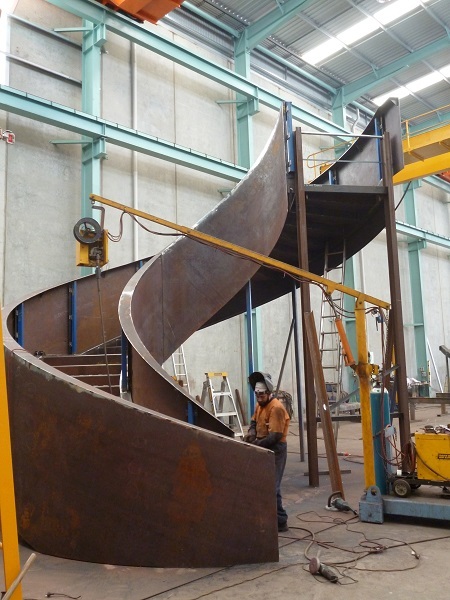 Our fabrication projects range from large structural steel projects to general fabrications (such as hoppers and chutes) through to special-purpose equipment. 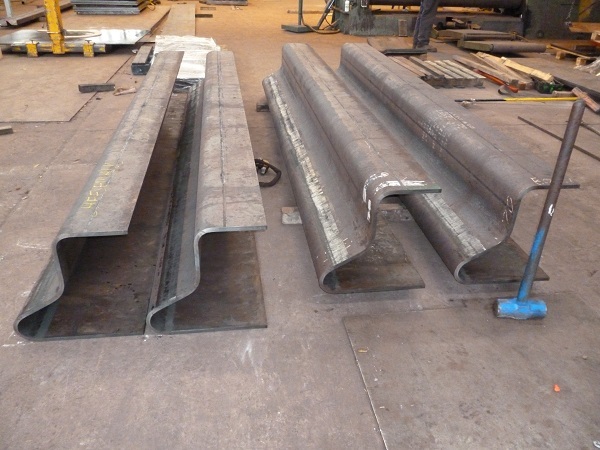 With our purpose-built 7500 sq meter workshop and huge storage yard we can meet all your steel fabrication needs to specification and quality assured. Complex Shape? Talk To Us. Our experience, CNC technology, and personalised service and advice means you can rely on us to form those complex shapes for your special projects. Rely on our experience and personalised service to ensure your projects are done right. Talk to us. Our experience, CNC technology, and personalised service and advice means you can rely on us to form those complex shapes for your special projects. Established in 1972 by Gabriel Bolnar our commitment to quality in all forms of steel fabrication has seen the company go from a small workshop to 7500 square meters of purpose-built factory, with a large exterior storage yard. Our continual investment in CNC and digital equipment and ongoing training enables us to be one of the more innovative users of technology in our industry. 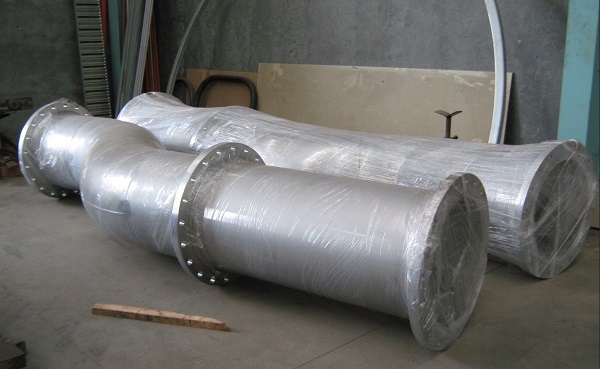 Our well-equipped forming services division means we can provide the total solution for a variety of types and sized jobs. Still family owned and operated Bolnar Fabrication services small, medium and major enterprises with quality know-how and delivery. Established by Gabriel Bolnar in 1972, we are still a family owned and operated company dedicated to meeting all your steel fabrication needs with personalised service and the capabilities of our well-equipped workshops.